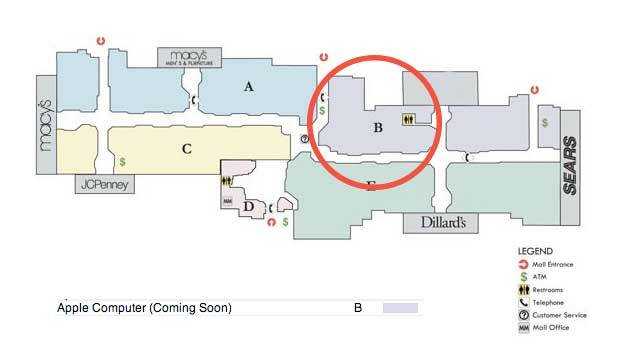 This weekend, the new Willowbrook Mall Apple Store will be opening. That is- the Willowbrook Mall located in Houston, Texas. Today Apple announced the grand opening date of the Willowbrook Mall for June 7th at 10AM. Located in Houston, Texas; the Willowbrook Mall is host to over 160 stores and services in over 1.53 million square feet of retail space. The latest store joins two other existing Apple Stores in Houston, the Memorial City Store and the Galleria Store. 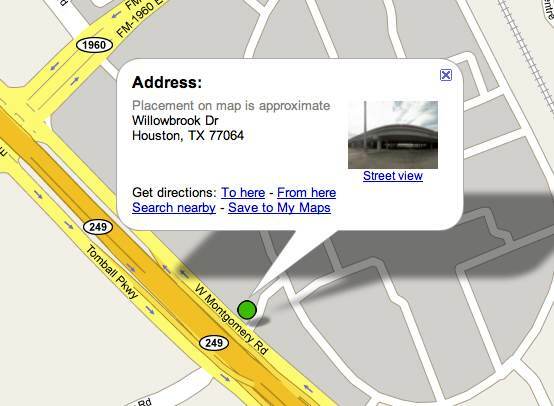 The Willowbrook store is located near Dillards and JC Penney. For directions, store schedule and more information, check out the stores website. Mon – Fri: 10:00 a.m. to 9:00 p.m. Sat: 10:00 a.m. to 9:00 p.m.
Sun: 11:00 a.m. to 7:00 p.m.
What is interesting about the location of this new Apple Store is that there is another Willowbrook Mall, located in New Jersey, with an Apple Store scheduled to open in it this fall. While details are still light, you can read more about the Wayne, New Jersey Apple Store also in Willowbrook Mall here. 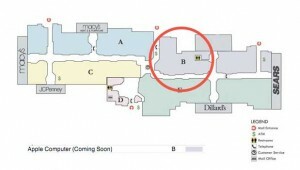 If you are located near this new Apple Store, or know someone who is, theiLife is looking for someone to take pictures or video of the store and even liveblog from the grand opening. Please contact us if you are interested.